Supermodel, author, speaker, actor, producer, TV host, stroke survivor and stroke awareness & prevention advocate. Claudia's resume includes working with designers such as Yves Saint Laurent, Karl Lagerfeld, Versace, Armani, Oscar de la Renta, Valentino, Marc Jacobs and Calvin Klein. She was featured on many fashion magazine covers, including Vogue, W, Mademoiselle, Elle, Cosmopolitan, and numerous foreign publications. Claudia starred in prestigious fashion campaigns for Versace, Anne Klein, and Fendi, amongst others. She worked with the greatest fashion photographers from the late Richard Avedon to Bruce Weber, Patrick DeMarchelier, Steven Meisel, Steven Klein, Peter Lindbergh and Mario Testino. Discover your inner confidence and how to navigate the exciting world of modeling—whether or not you become a model. Through Mason’s Finding the Supermodel in You, teens will learn how to be happy, confident models who can survive the frontlines of fashion. The expertise Mason passes along to would-be models is equally relevant for all teens, as well as adults. 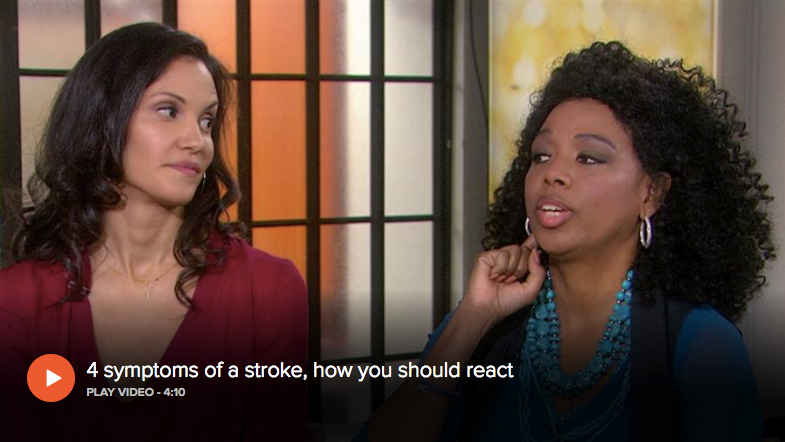 Claudia is a spokesperson for the American Stroke Association (ASA), a division of the American Heart Association (AHA). Being a stroke survivor has given her tremendous insight into establishing and sustaining life's goals through all manner of adversity. She has fully recovered from her stroke, but remains devoted to spreading the word about stroke prevention, early signs, and treatment. Claudia Mason joins KLG and Hoda, along with Dr. Carolyn Brockington, to discuss the signs and symptoms that could mean you’re having a stoke. Claudia Mason talks with Joanna Gagis about her new book, “Finding the Supermodel In You: The Insiders Guide to Teen Modeling." Claudia Mason sits down with Janice Huff to discuss her prolific career and her new book. Subscribe to ClaudiaMason.com to get the latest news sent directly to your inbox!